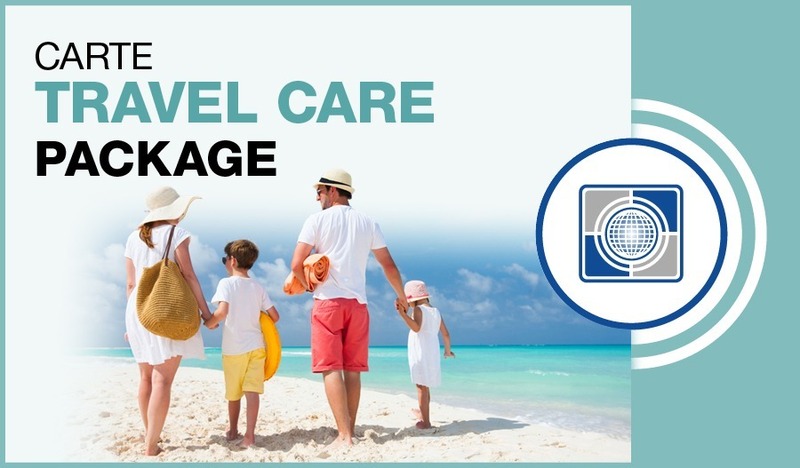 Carte Travel Care Package | Carte Wealth Management Inc. 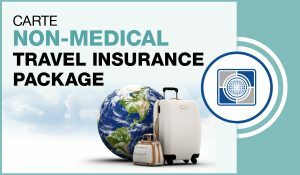 This insurance package is wonderful for those who are seventy-five and older and going on a trip that lasts up to two months (sixty days). We also provide multi-coverage plans for those who are sixty-five and up. This plan is great for those who want unlimited coverage for applicable medical expenses that aren’t covered by your personal government health insurance plan. 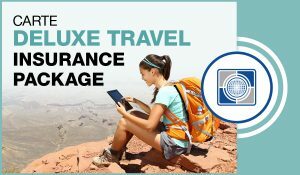 It also provides benefits for coverage for those trips that are non-refundable or expenses that accumulate from a trip cancellation/interruption. Along with coverage for death/accidents during the trip, we encourage all of our clients who plan on traveling to look into this policy. Should you have any questions or need more information give us a call today and we will gladly assist you with any questions or concerns that you may have.